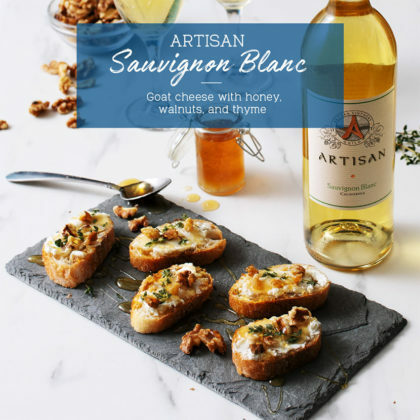 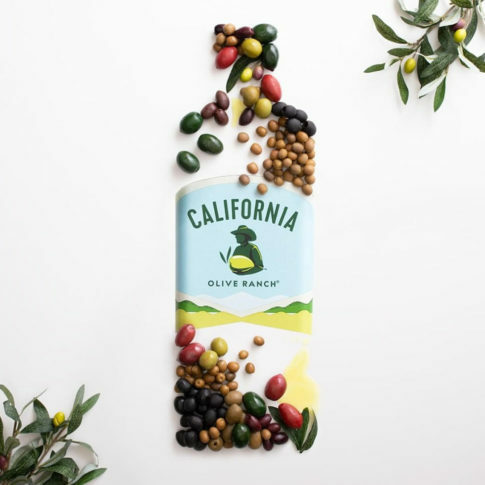 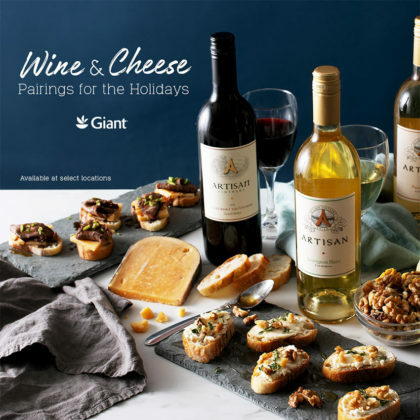 Giant Food wanted to highlight its specialty cheeses and own brand wine available in select stores. 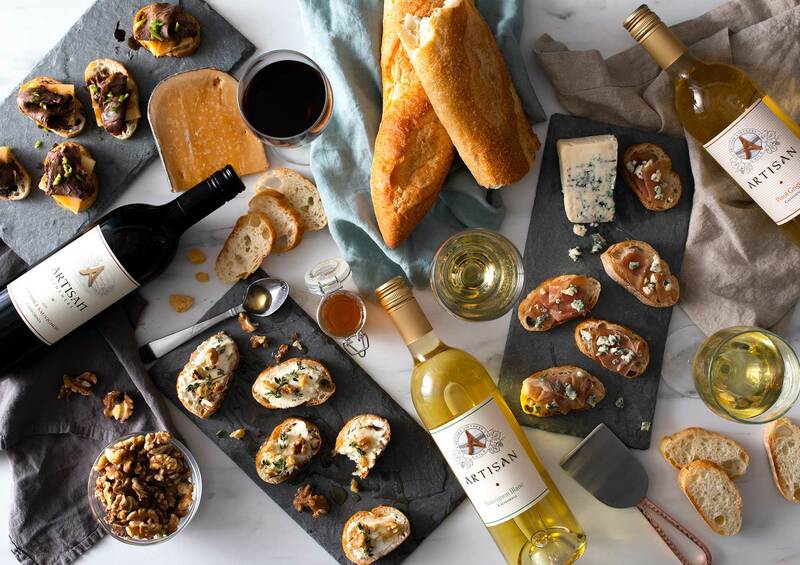 To showcase the variety of options, Likeable created various wine and cheese pairings to be served at a holiday happy hour. 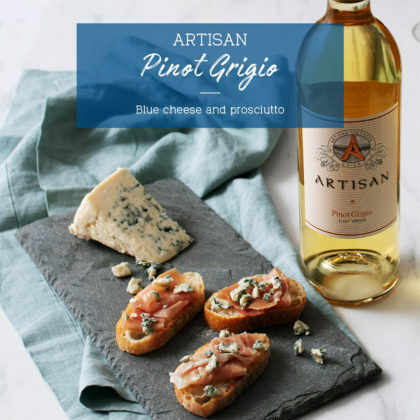 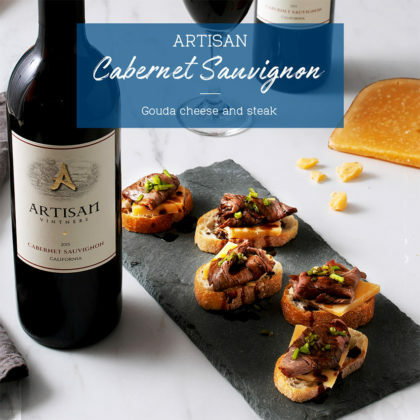 Each photo featured a different wine and cheese with text describing the pairing to inspire customers on their shopping trips.